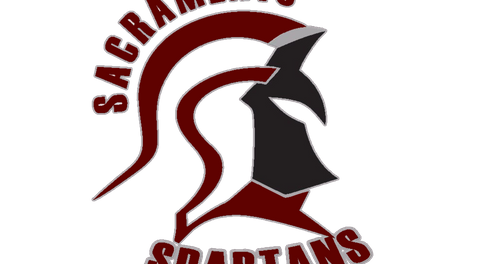 Hello fans and sponsors of Sacramento's very own professional indoor arena football Team - The Sacramento Spartans. We are so excited to bring professional indoor football to Sacramento and we thank you for your continued support. Sacramento Spartans look forward to seeing you at all of the games. 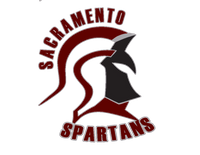 Be sure to share this post and spread the word about Sacramento Spartans indoor arena football.